Ashley is an interior designer in the healthcare practice leading projects from planning through design and construction. She is a multi-faceted designer with agility and adeptness for complex program and project types. Motivated by relationships and discovery, she strives to create highly intuitive and efficient environments that promote her client’s business goals and support tailored, unique design outcomes. Her expertise spans both new construction and renovation projects and includes experience in various healthcare environments, from replacement hospitals to ambulatory surgery centers to maternity care. Ashley takes pride in designing organized, innovative and beautiful spaces that enable healing, instill a sense of ownership, and foster creativity. 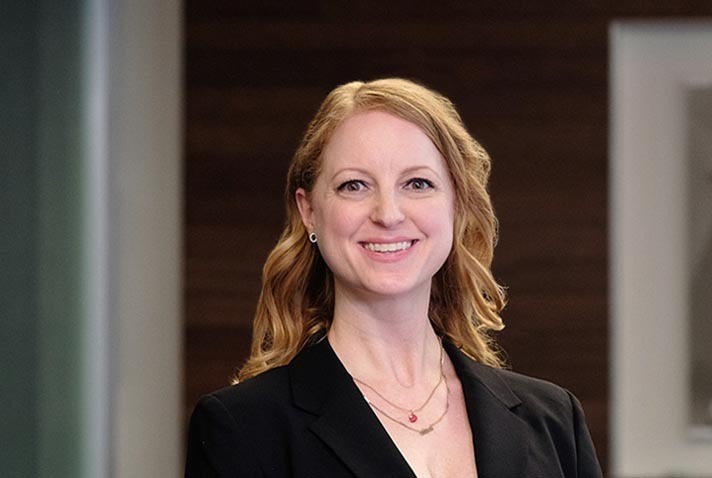 Beyond her 11 years of professional experience, Ashley has been an active participant in IIDA with focused roles in mentoring and inspiring the growth of emerging talent. Ashley holds a BA in interior architecture from Cornish College of the Arts in Seattle, Washington and a BA in English from the University of Washington.